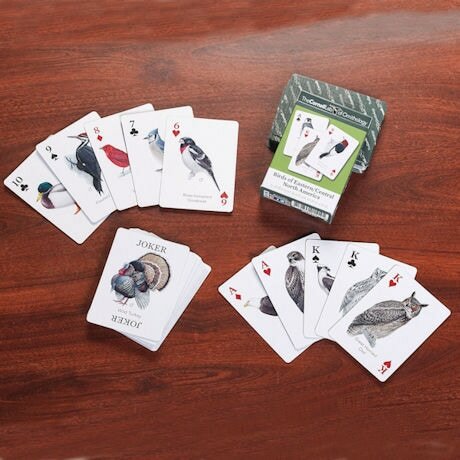 From the Red-bellied Woodpecker to the Purple Martin, the Bald Eagle to the Osprey, this colorful, educational deck features 54 different birds. The detailed illustrations are by Portugal's Pedro Fernandes, science illustrator for the authoritative Cornell Lab of Ornithology. USA.